If you are a shopaholic and going to spend holidays in Japan, you will have plenty of options to shop around in the country. 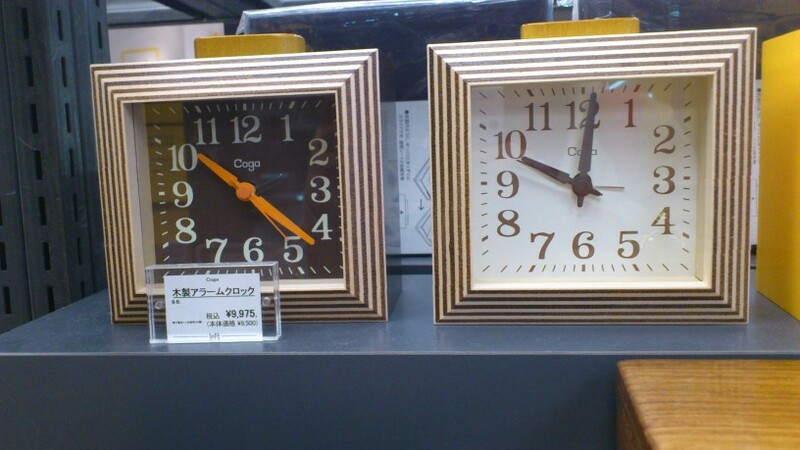 Japan is a shopper’s paradise. There are umpteenth number of places to buy choicest clothes and souvenirs. Japan is known globally as a shopaholic country. The street smart people of Japan throng various shops on the lanes. You can find anything and everything in these shops. KITTE: This newly refurbished building has become a major centre of attraction amongst tourist. You do not only have its beauty to see but there are ample amount of opportunities for you to shop around as well. There is a shop named Nakagawa Masashichi Shouten that is famous for a wide range of kitchen ware. The entire range of timeless products is built with traditional values and skill. On the 4th floor, there is CLASKA gallery and shop “DO”, where you can buy printed tote bags. The Gelato Pique has a vast collection of designer clothes. Then there is Double Standard Clothing available with great range of spring collection. 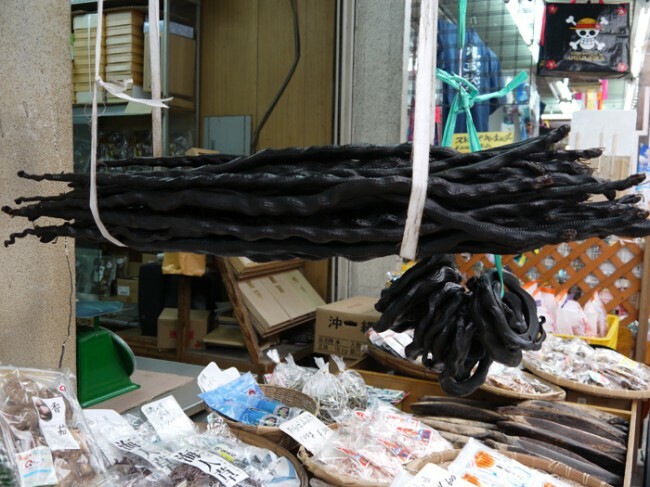 Marketplaces in Tokyo: If you are there in Japan during the months of Christmas, you will not have any sort of difficulty in buying Christmas gifts for your near and dear ones. 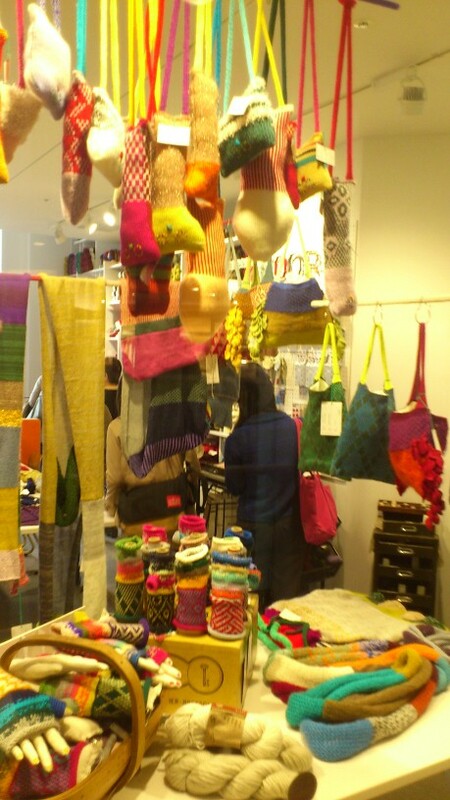 The Shibuya Loft is a wonderful place in Tokyo to buy a various Christmas gifts. They sell exclusive products from Japan, Europe and USA. You can buy some of the most striking iPhone covers and wooden alarm clocks from this place. Other items to purchase from this shop include nanoblock, Honore des Pres, lunch boxes and several other items. Okinawa: This place is true shoppers’ hub. The Makishi Daiichi Kousetsu Ichiba near Kokusai Street in Naha is famous amongst the fish mongers for the varieties of fishes and other sea foods. There is a vintage store on the alleyways that join Heiwa Street and Mutsumi Street. You can find cool vintage T-shirts and bric-a-brac at this place. It is interesting to notice that remakes, dyeing and adding patchworks of clothes are done at the back side of this shop. Vegetable tea has caught in trend in recent times. If you have grown with a sudden like of vegetable tea on your tour, Amazon Japan is the place where you should make an order. In a nutshell, shopping in Japan is a unique and exceptional experience. Do not forget to explore all the marketplaces on your visit to Japan. Japan boasts of several picturesque locations. There are several places where you can go and experience unique sightseeing. Whether you are looking for religious and spiritual sojourn or have a desire to go on beach hunting, Japan engulfs everything in its lap. If you have been to Japan earlier, you will be amazed to find out several new tourist places that have come up recently. For the first time visitors, Japan is all about striking tourist hot spots. 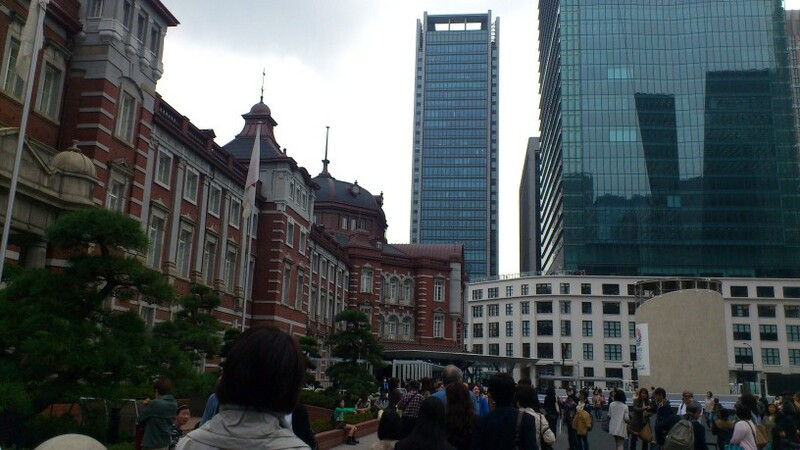 KITTE: The Old Tokyo Central Post Office has been renovated and given a new looks. This new building has come up with a name of KITTE. There are 7 floors in the building, each dedicated for different purposes. You will be astonished to see the bright and airy entrance that creates wow effect. The outdoor garden on 6th floor is great to have a packed lunch during summer season. There are number of restaurants and shops on different floors in the building. 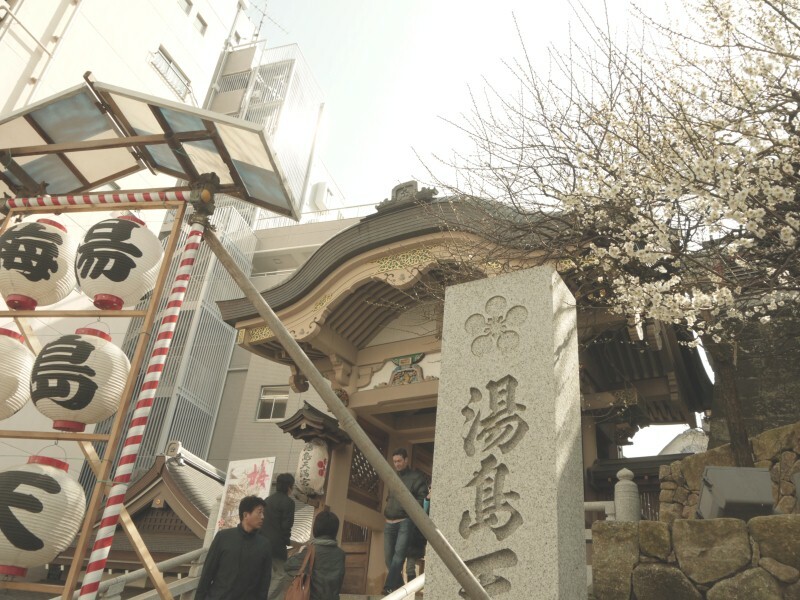 Yushima Tenjin Shrine: Plum festival is celebrated before the arrival of cherry blossom. You can go to Yushima Tenjin to have a great view on plum festival. The nearest station to catch underground train on Chiyoda line is Yushima. You will like blossoming of plum flowers on Shidare Ume tree. 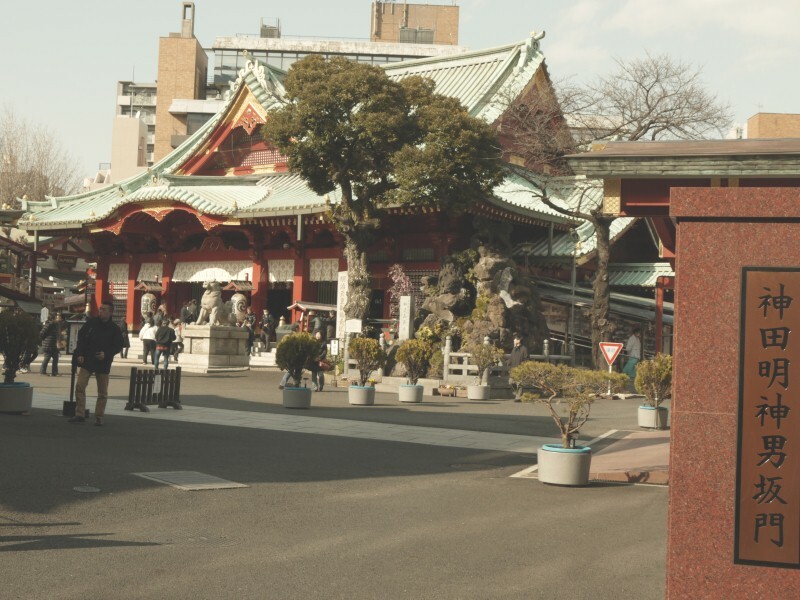 Kanda Myojin: On the way to Yushima Tenjin, you have Kanda Myojin that is painted in red and awesomely decorative. You can see some of the very unusual statues in this temple. Yebisu beer museum: Many people know Asahi, Sapporo and Krin but not many are well versed with Yebisu beer. 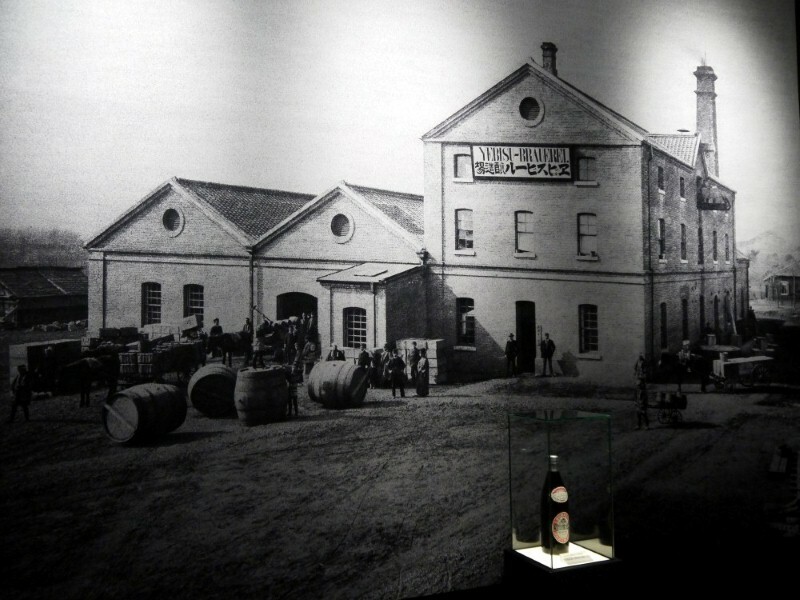 There is museum on the place of original Yebisu beer factory in Ebisu. The taste of beer is fantastic and you will instantly catch fancy of it. Niigata: If you are there in Japan and have not been to Niigata, you are losing on seeing a great snowfall. Niigata is considered one of the snowiest places in Japan. On the trip to Niigata, you have a choice to stay in Ryokan that is Japanese bed and breakfast. 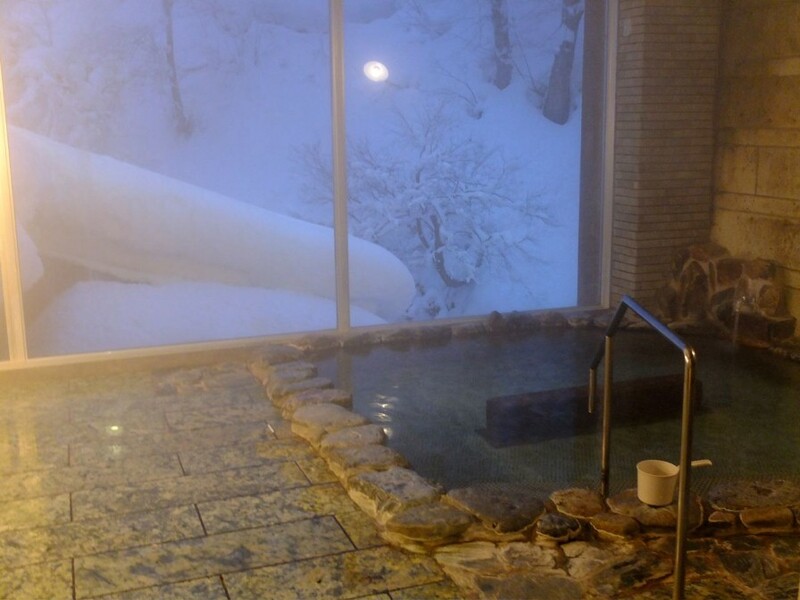 The main attraction of this accommodation facility is hot spring baths. 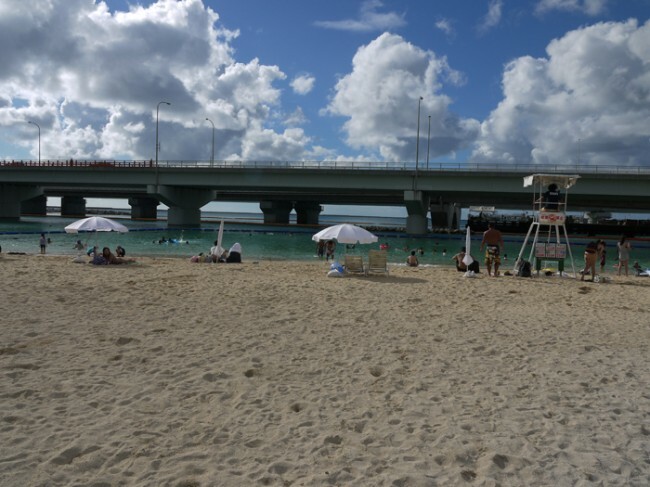 Okinawa: Then there is Okinawa Island that attracts most tourists visiting the country. There is Ishigaki that is a famous shopping place. Most shops at the Ishigaki are located around the Euglena mall. You can find several shops to buy trendy clothes and unique souvenirs. In a nutshell, Japan is a tourism paradise. You have lots of things to experience and enjoy in Japan.